Between giving bigot Bill Donohue a platform to spout his hatred and glibly comparing a fight for LGBT rights to the abominable attack on Charlie Hebdo, Fox News has done anything but handle political discussion around Paris, France with the objective professionalism one would expect from a station that dares call itself a “news” source. In fact, their coverage has reached such an offensive point that Paris Mayor Anne Hidalgo has announced plans to sue the media giant. 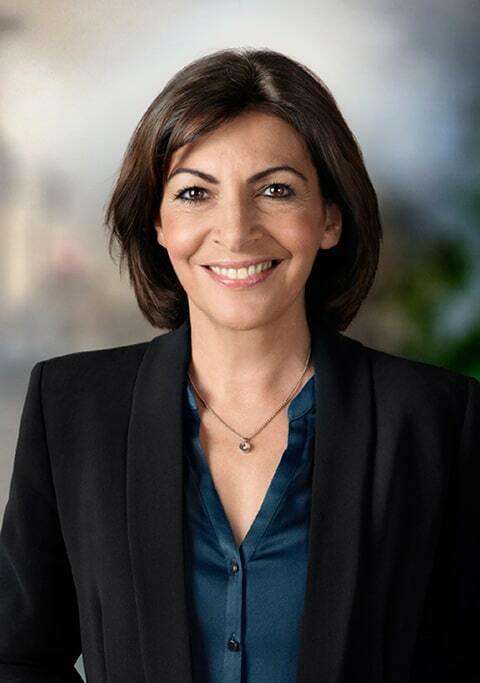 BREAKING: Paris is going to sue @FoxNews after image of Paris was “insulted” and “prejudiced,” Mayor @Anne_Hidalgo tells me.